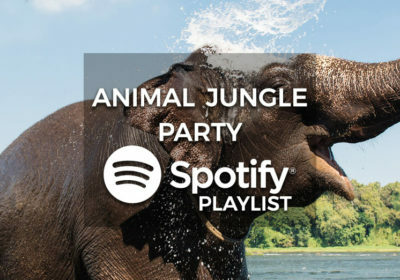 Preparing for a new arrival is a joyful occasion, and to help you with your Baby Shower party we have put together a lovely selection of Baby Shower party music. 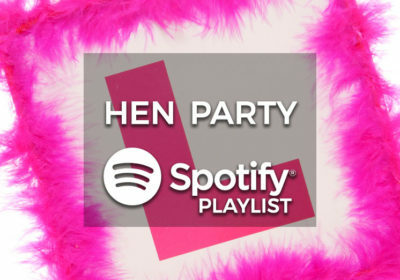 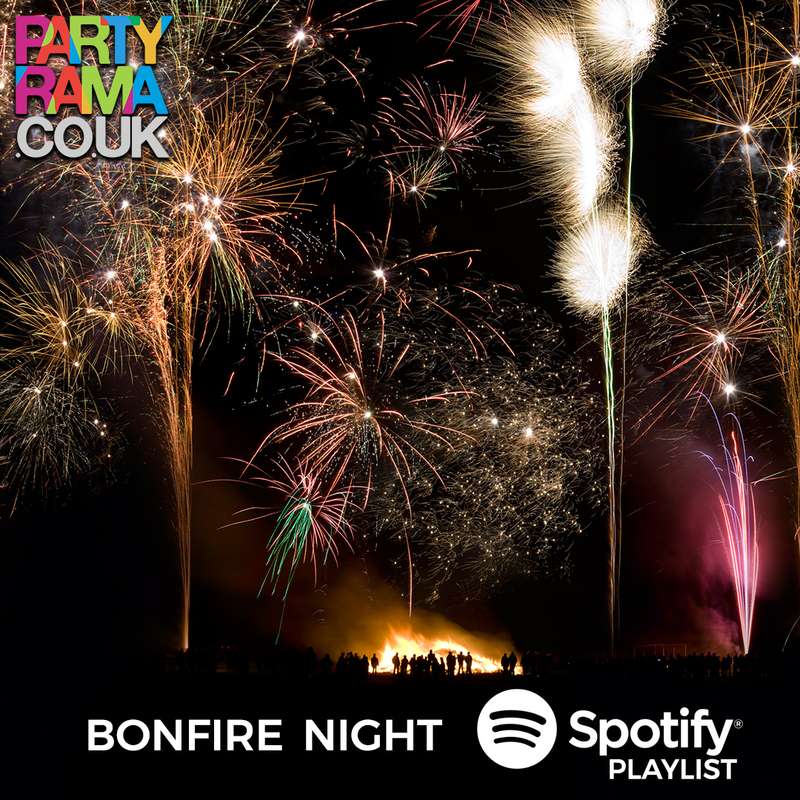 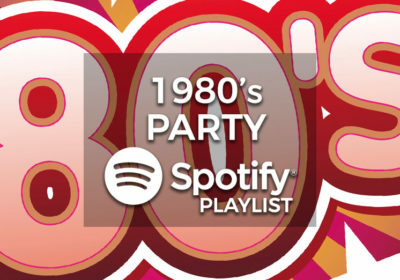 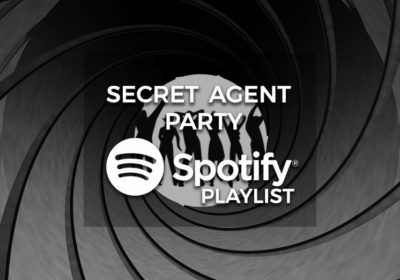 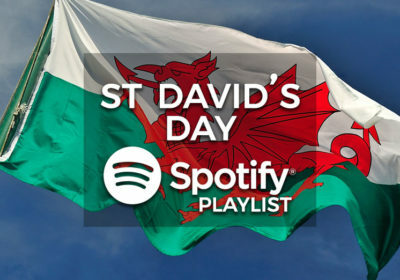 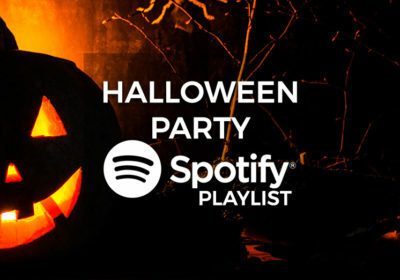 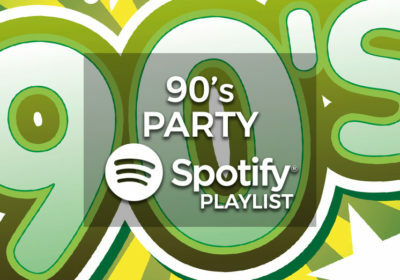 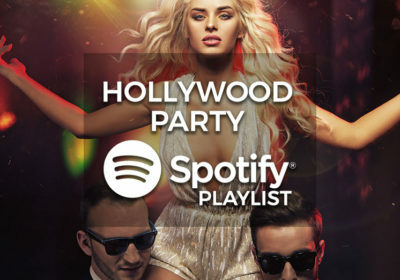 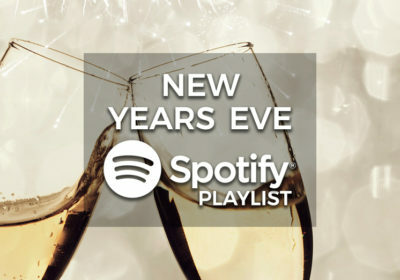 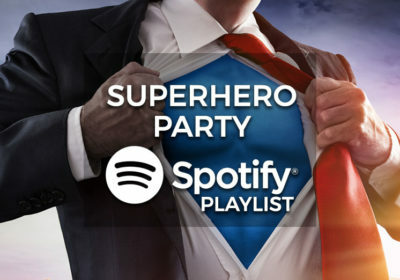 This Spotify playlist is free to use, and has been hand picked by our in house party music specialists to make your happy occasion even more beautiful! 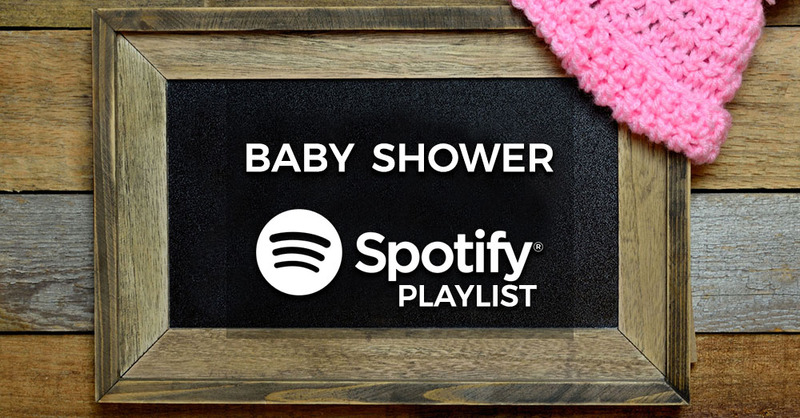 With music from the likes of The Supremes, Mariah Carey, Michael Buble, Diana Ross, The Four Tops, Louis Armstrong and more, our playlist of Baby Shower party music is the perfect soundtrack as your prepare to welcome your new arrival into this world! 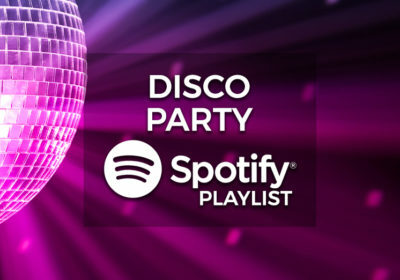 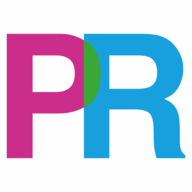 For all of your Baby Shower party needs check out the Baby Shower party supplies selection at Partyrama, the UK’s leading party online store. 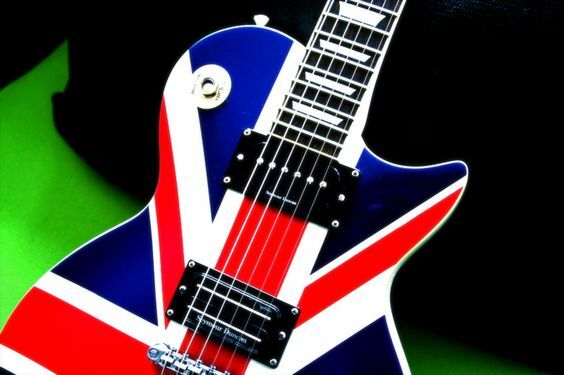 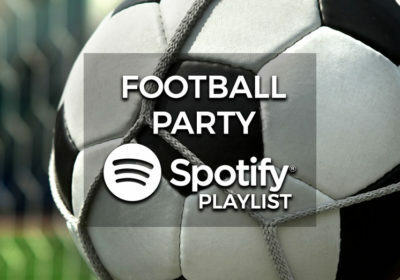 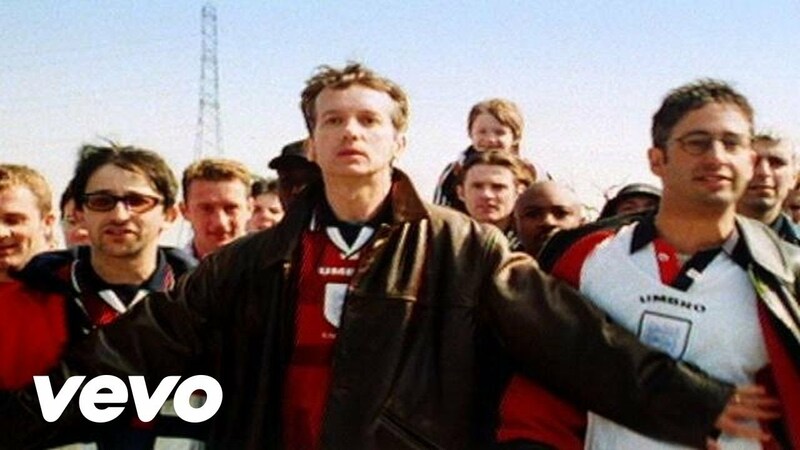 Ultimate Football Playlist – The Top 10 Songs For Your Football Party! 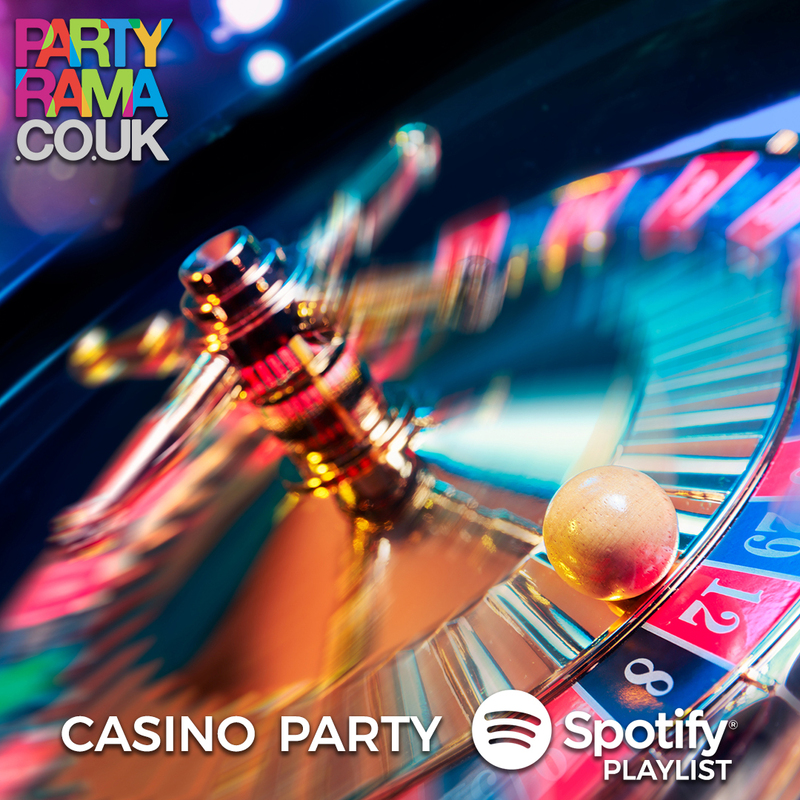 Copyright © 2017 Partyrama.co.uk - All Rights Reserved.